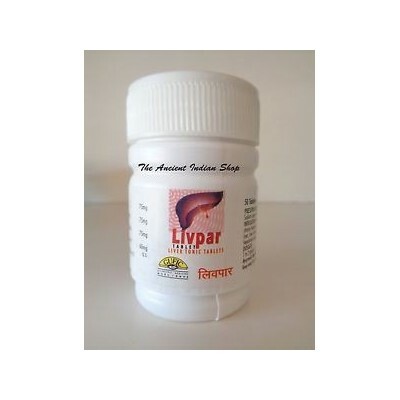 Search "liver" 45 results have been found. 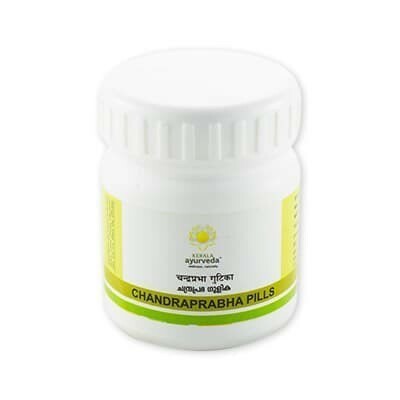 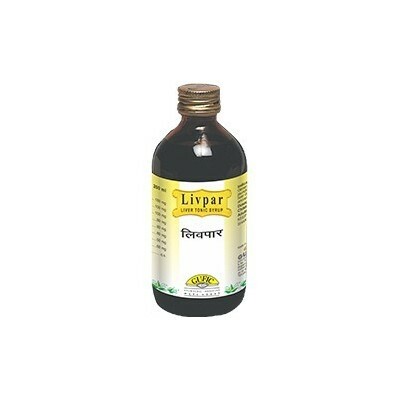 Balakalpam is a Complete Pediatric Tonic. 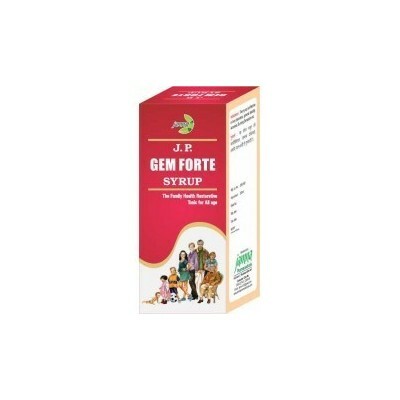 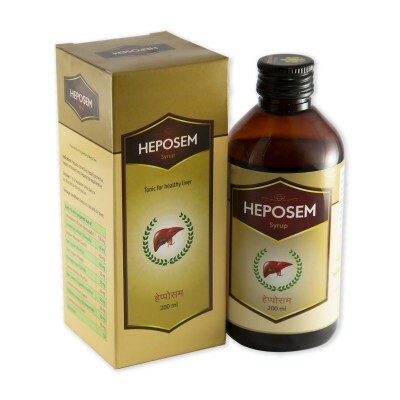 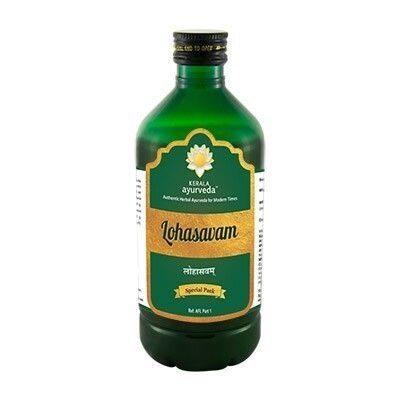 Heposem Syrup is a Comprehensive Liver Care, Naturally.! 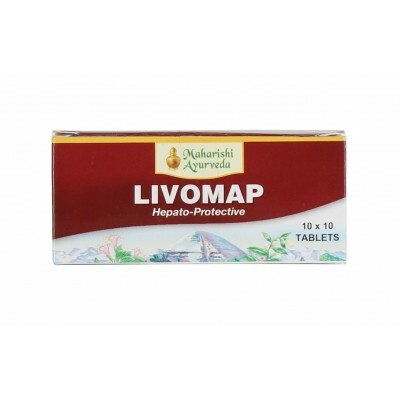 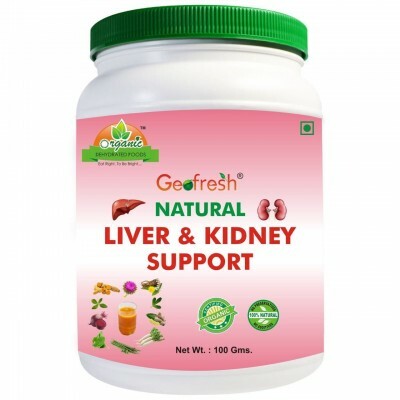 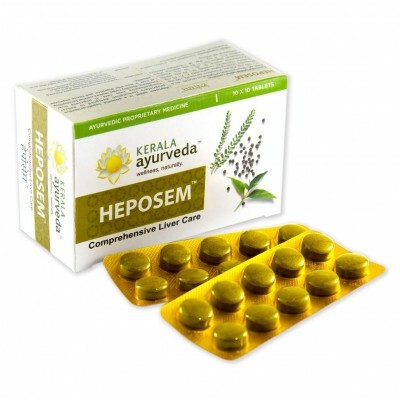 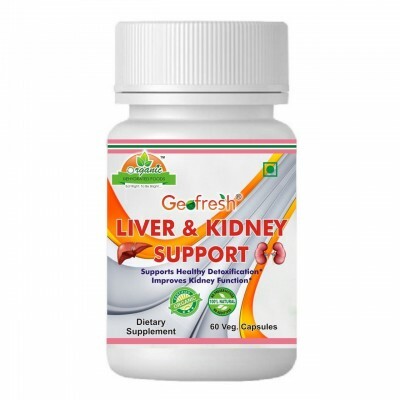 Heposem Tablet is a Comprehensive Liver Care, Naturally. 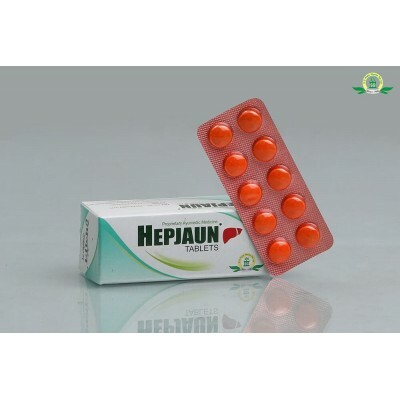 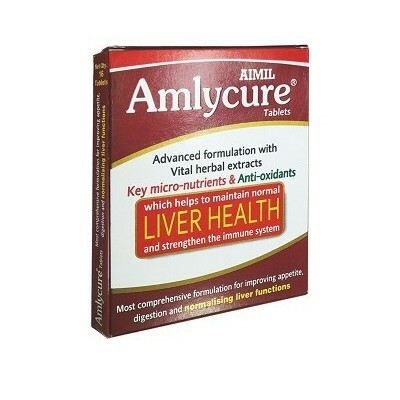 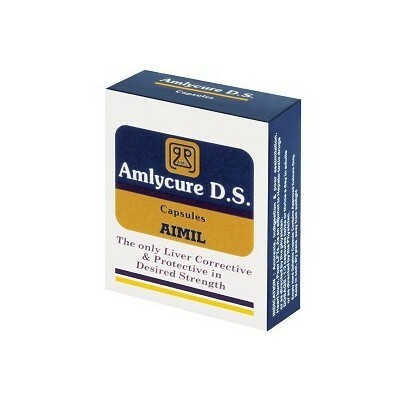 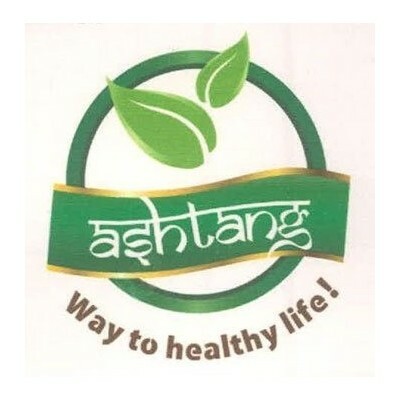 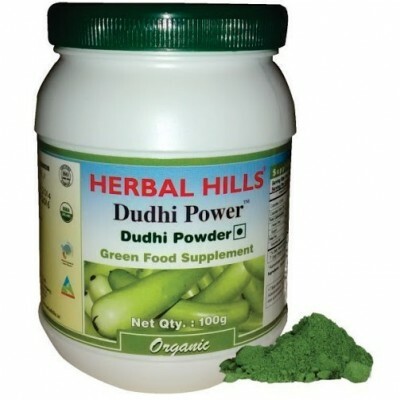 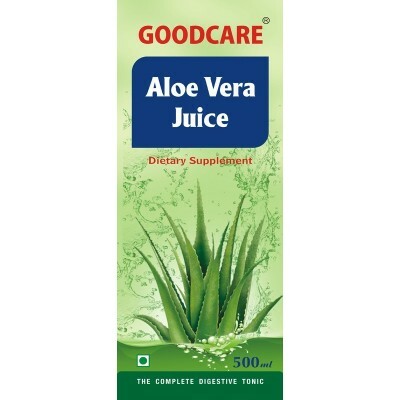 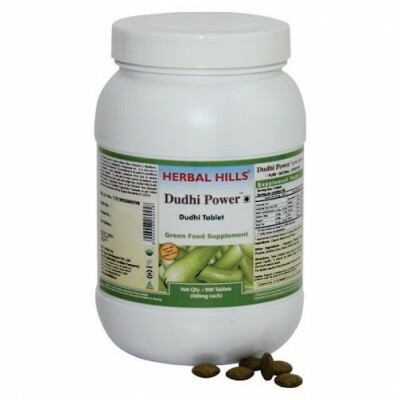 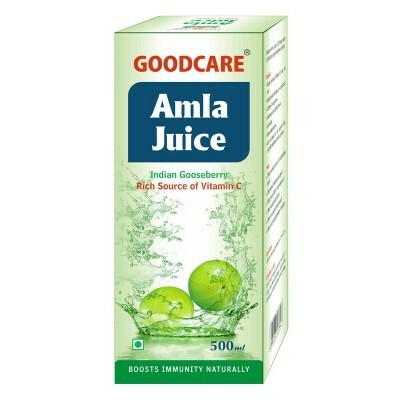 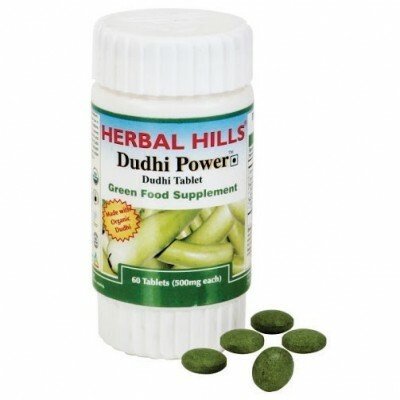 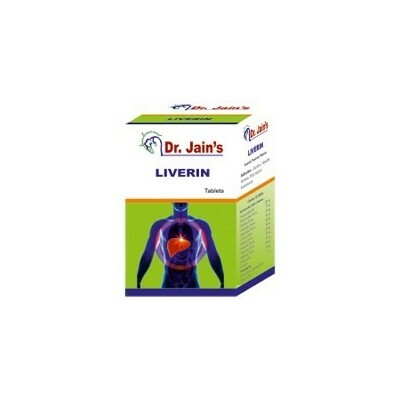 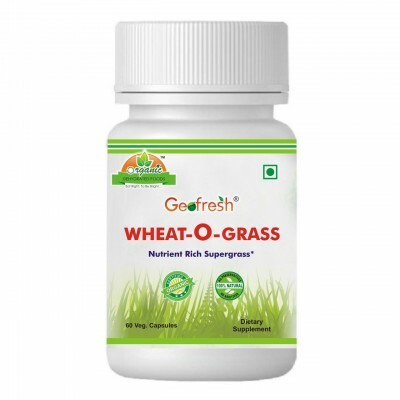 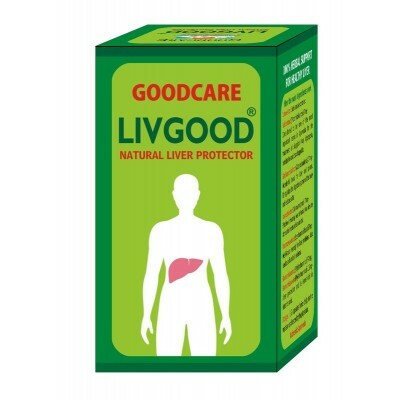 It is useful in Jaundice Hepatitis, Anorexia Drug Induced Hepatotoxicity.